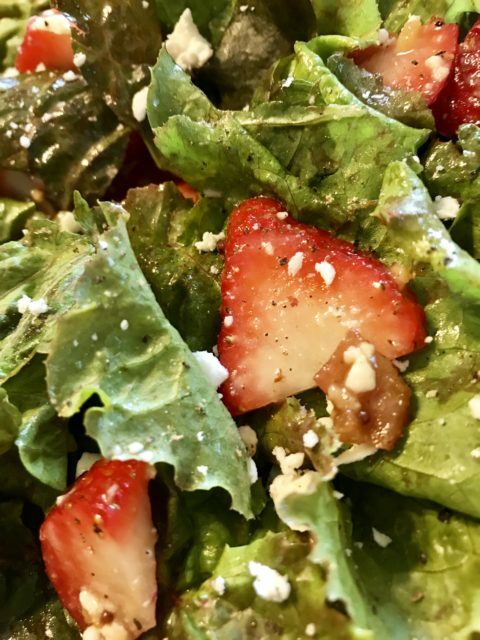 Vinaigrette dressings are super simple to prepare. The basic ingredients include oil, spices, herbs and/or other flavoring (mustard, jelly or jam, honey, etc. ), and vinegar at the ratio of about 1 part vinegar to 3 parts oil. You don’t even need to have fancy vinegar or oil, apple cider vinegar and vegetable oil will work. 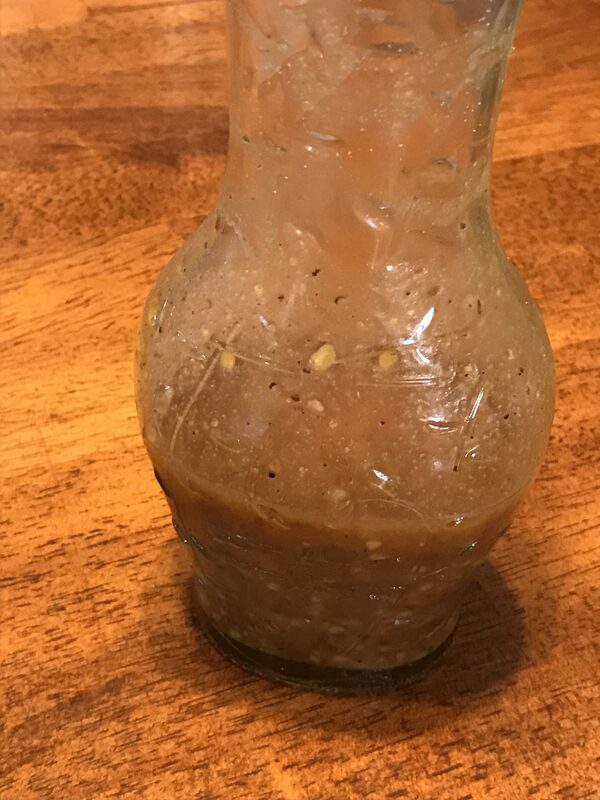 What makes this vinaigrette amazing?? The oil used is bacon renderings. Yes, bacon grease…yum! This dressing is best served warm. 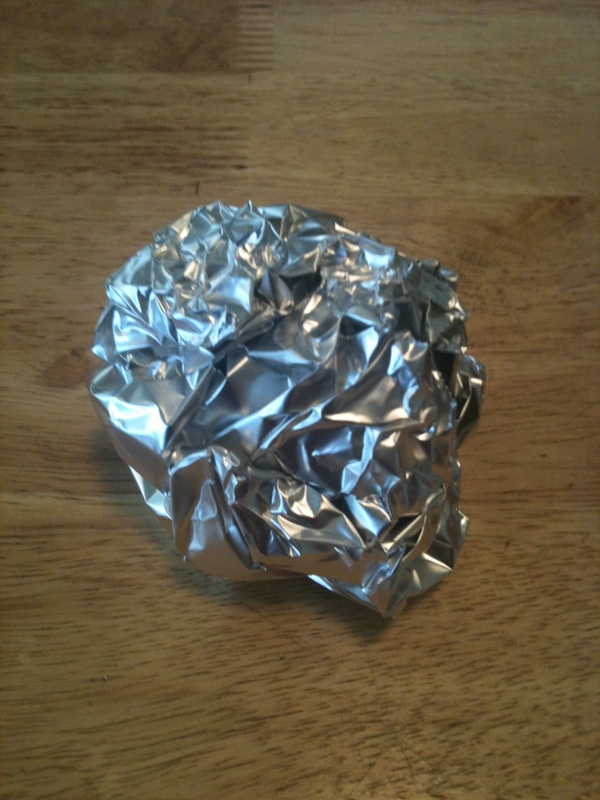 Store it in a microwavable container so it can be microwaved for 20 – 30 seconds just before serving. 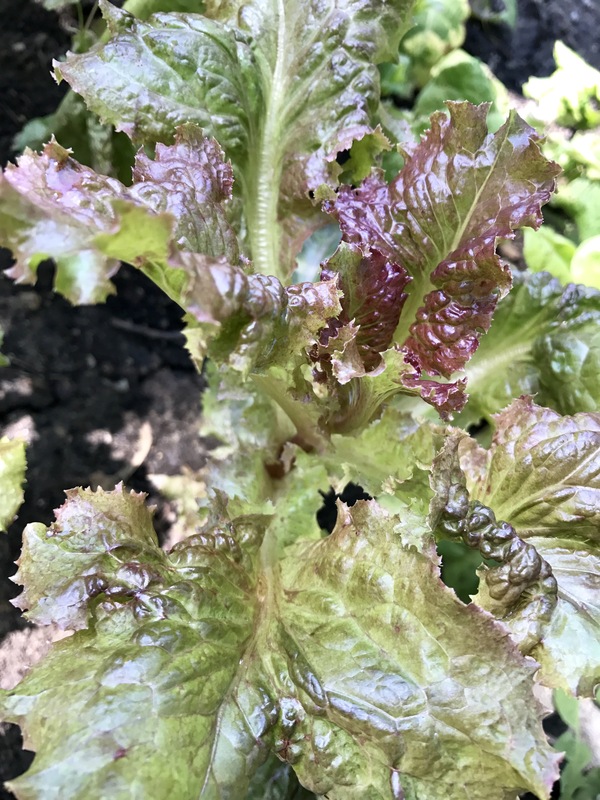 It is a great dressing for a spinach salad or for a wilted leaf lettuce salad. I have a garden full of red leaf lettuce, so that’s what I used for this salad. 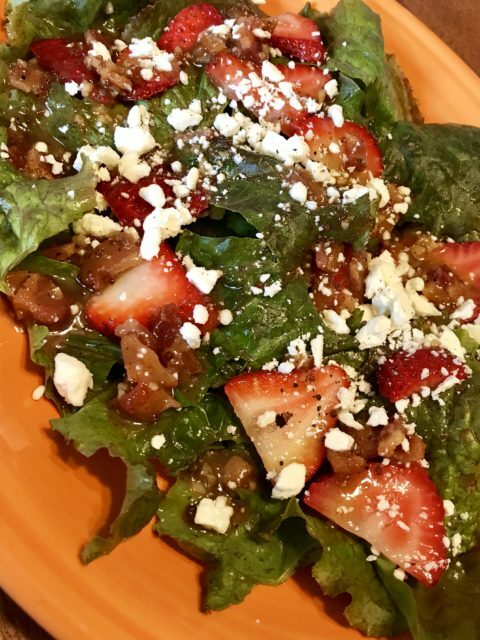 I tossed on some strawberry slices and feta cheese. Fresh mushrooms and red onion slices would have been tasty too. For a spinach salad, the mushrooms, red onions, hard boiled egg slices, sliced almonds, and bleu cheese in place of the feta would be tasty. 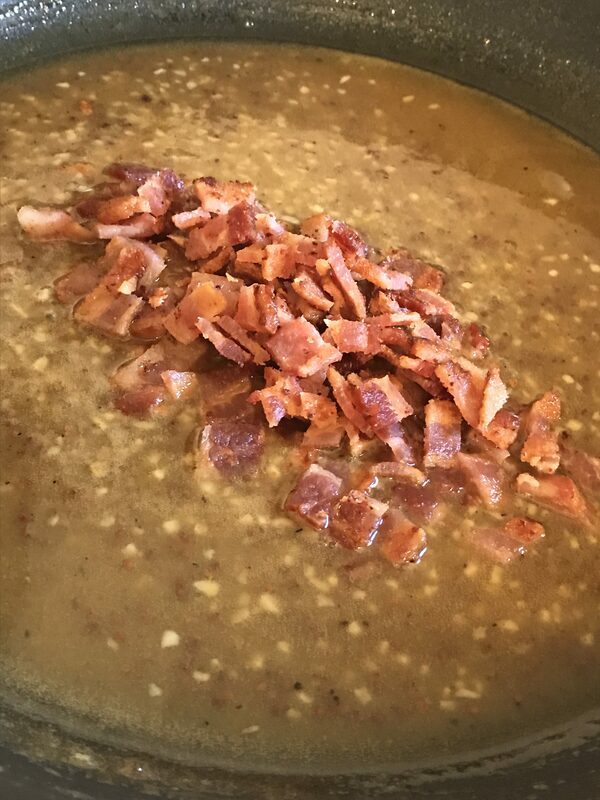 A bacon vinaigrette dressing best served warm. Have I mentioned I LOVE grilling season! Honestly, I could grill every day if I didn’t live where more than half the year it is either freezing or raining. Yes, I could still drag the grill out. It’s just not as fun to stand outside shivering and wet while cooking. 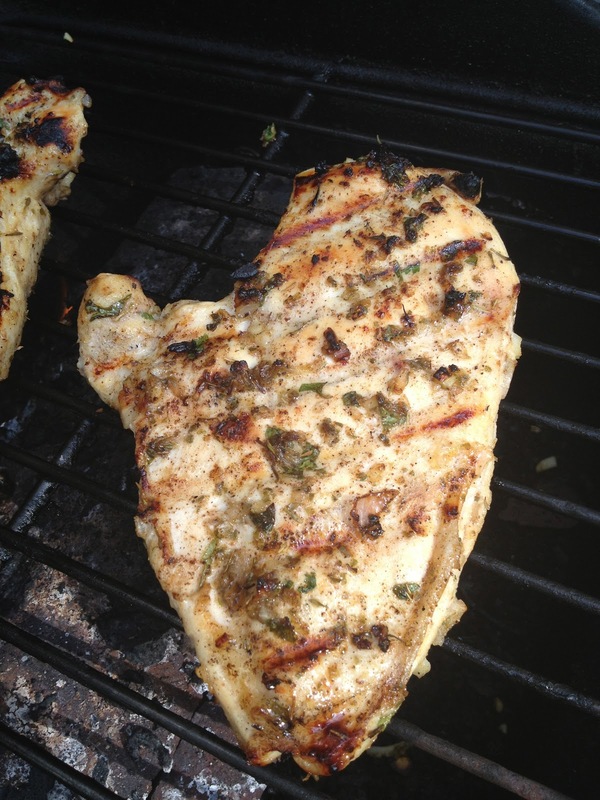 One of my favorite seasoning blends for grilling is jerk seasoning. It is perfect for chicken and pork. You can order Changing Seasonings Island Spice from the online market page, or make your own using the recipe below. Jerk is spicy with the unique flavor of Allspice. 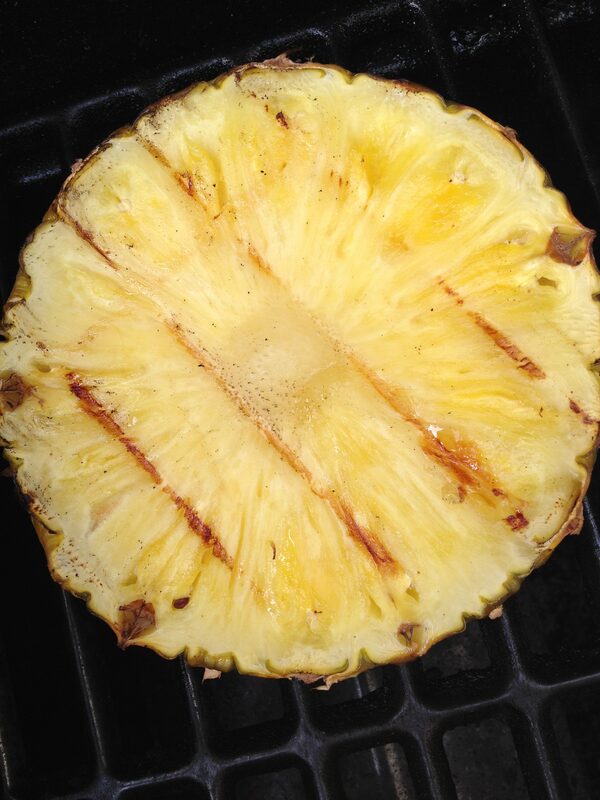 I typically grill fruit such as pineapple or peaches with the meat, and then serve over brown rice or quinoa. Allspice comes from tropical Central America and West Indies. Like Cloves, Allspice has a very unique, pungent flavor. It is used in cooking all around the world from the Caribbean to Europe to the Middle East. It compliments meats, vegetables (especially squash and root vegetables, and fruits). It is even used in baking cakes, pies and other deserts. If you have read other posts, you know that I actually prefer chicken thighs. They are more juicy and flavorful. It just happens that I had breasts to use when I wrote this. Tenders or even drumsticks would work well too. Use your favorite. Combine the ingredients to make a marinade. Meat doesn’t have to marinate very long, 1 – 4 hours is plenty. In fact, many cuts of meat will actually lose texture and become grainy if left in the marinade too long. Do not use the excess marinade to baste the meat unless it will be cooked fully. 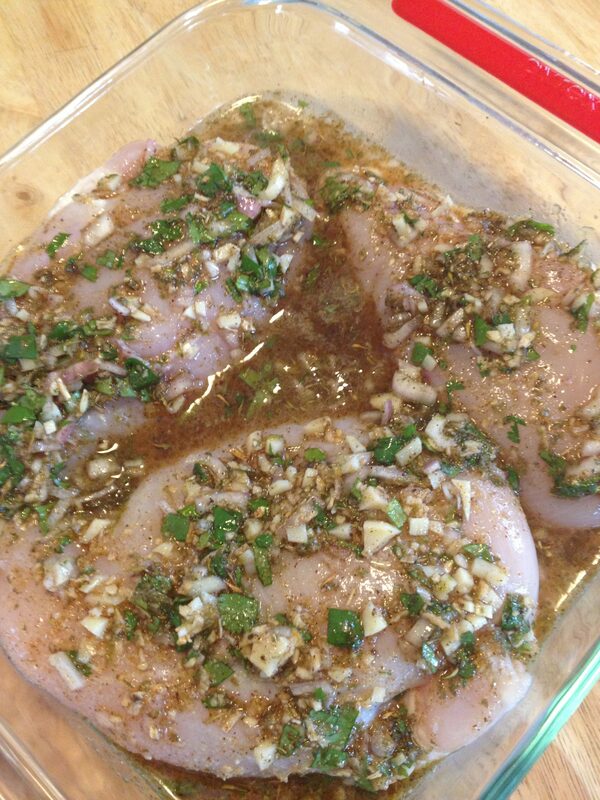 Reserve some of the marinade before putting the raw meat in it for that purpose, just to be safe. This marinade is great for pork and shrimp too. Season with additional jerk seasoning and garnish with grilled fruit before serving. Mix the lemon juice (about 3 T), lime juice (about 2 T), zest and olive oil. Add the jerk spice, minced shallot and garlic. Whisk in the rum. Pour over the chicken and refrigerate for at least an hour. Mix the ingredients and store in an air tight container away from heat and light for 6 months. Mix the lemon juice (about 3 T), lime juice (about 2 T), zest and olive oil. Add the jerk spice, minced shallot and garlic. Pour over the chicken and refrigerate for at least an hour. Grill chicken until required doneness. As I started to type this, I realized I often start posts with, “I love…” I suppose it makes sense. 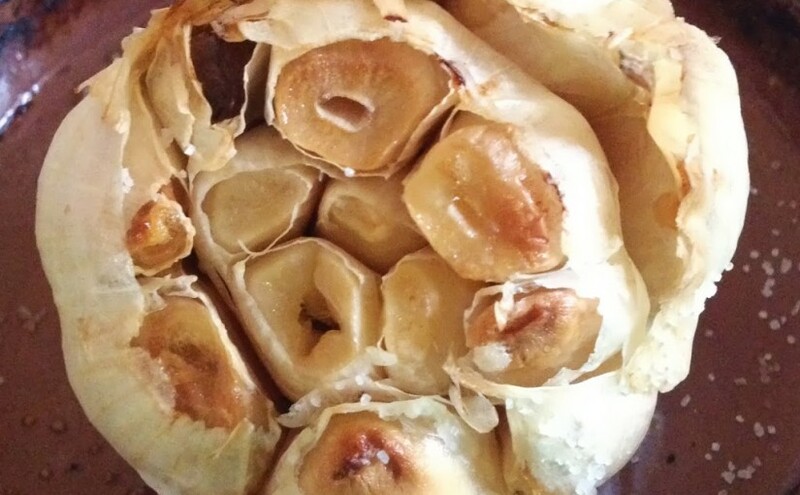 If you have read the post My Love Affair with Food, you understand that I truly do love food. 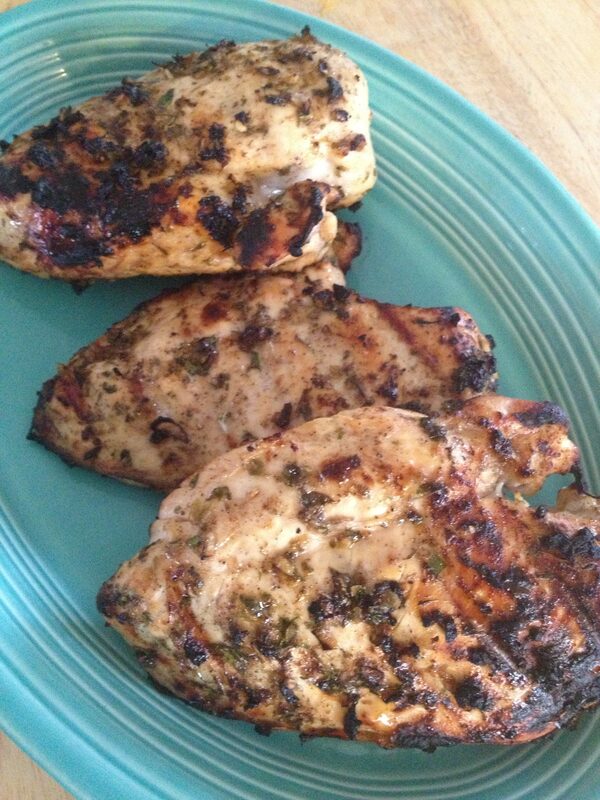 This blog came to be because of my adoration for enhancing the flavor of dishes with herbs and spices. Other than being beautiful plants that smell amazing, fresh herbs add texture, color and, of course, more flavor to foods. Herbs are also known for a wide array of health benefits. 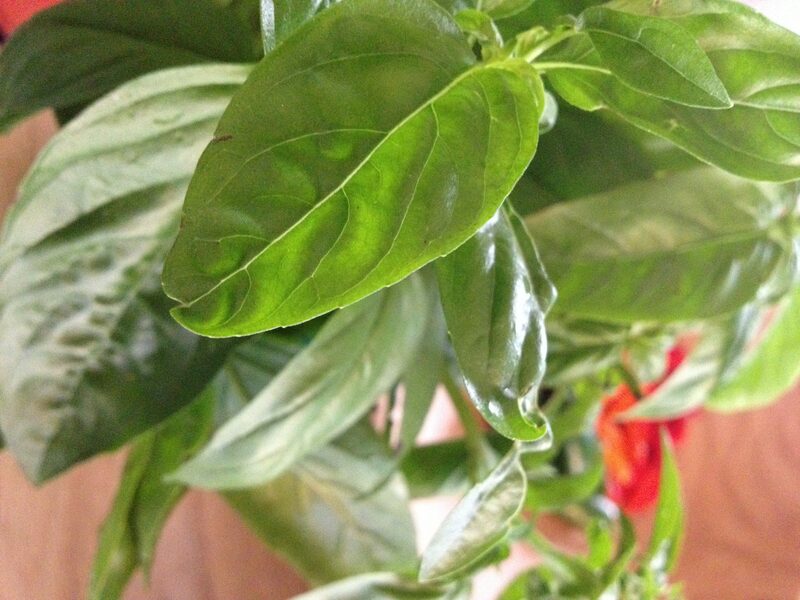 I grow as many varieties of fresh herbs as I can in the mid-west. People often ask if I grow all of the herbs that become the spices used in Changing Seasonings blends, and the answer to that is most definitely, no. There are hundreds of herbs grown all over the world. In most areas, herbs are indigenous to that part of the world and are used in the dishes of the region because they have always been readily available. 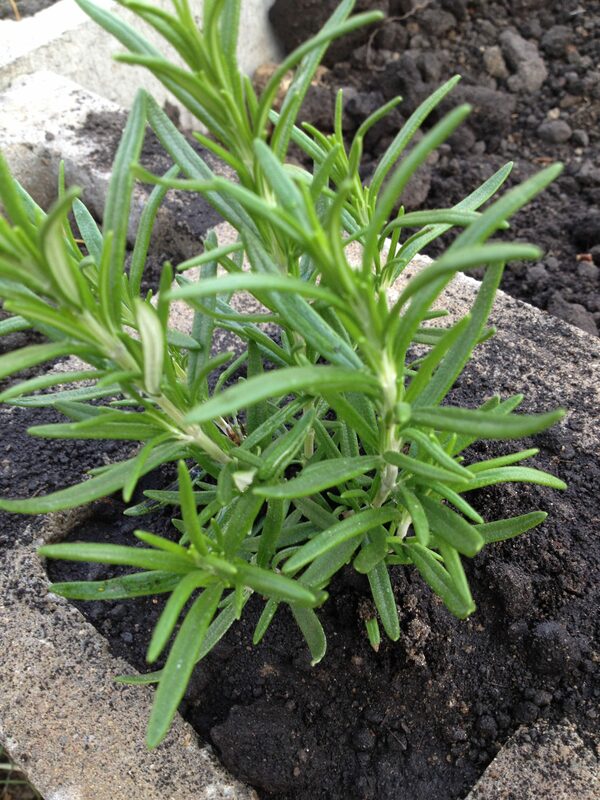 Some herbs can only grow in particular places because of the growing environment, the soil, the weather, etc. In turn, there are many spices that are imported from other parts of the world that are used in blends and recipes. I sell fresh herbs at a local farmers market, and the number one thing I hear from people is, “I wouldn’t know what to do with it.” So, this blog post is going to talk about some of the herbs all cooks should have and how to use them. Later this week, which happens to be National Herb Week (May 3-9), I will share how to store fresh herbs. 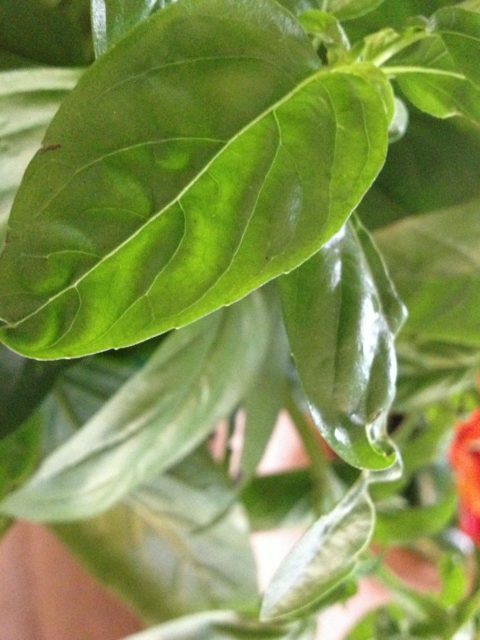 Basil’s best friend is the tomato, so it is perfect, fresh or dried, in Italian sauces like marinara sauce which can be used on spaghetti and pizza. It can also be pureed with pine nuts, garlic, olive oil, and Parmesan cheese to make pesto, another great pasta sauce. Top a tomato slice with mozzarella cheese, olive oil, and a basil leaf for a tasty and pretty Caprese salad. 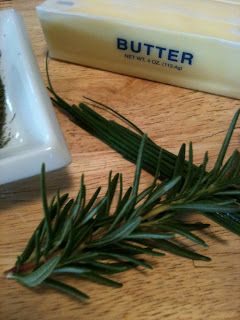 When people hear dill, they think pickles but there are many other uses for the fragile, feather-like herb. Dill adds a fresh flavor to fish and potato dishes. The best friend to dill is the cucumber, not just for pickling, but in Mediterranean recipes. Chop tomatoes, cucumber, and green onion. Drizzle with olive oil and toss in roasted garlic, kalamata olives, and feta cheese. Season with a Greek blend such as Changing Seasonings Greek Isle blend, and top with fresh dill. 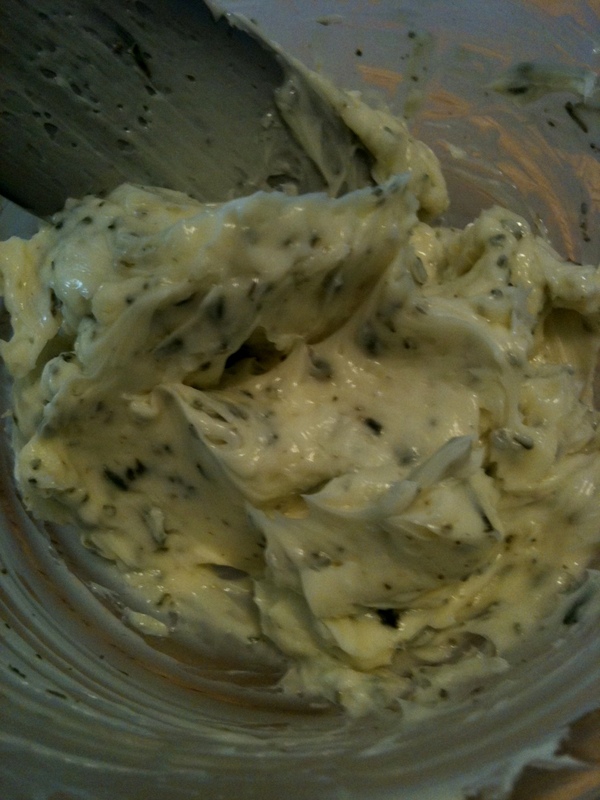 Use as a dip with pita chips or as a topping for gyros. 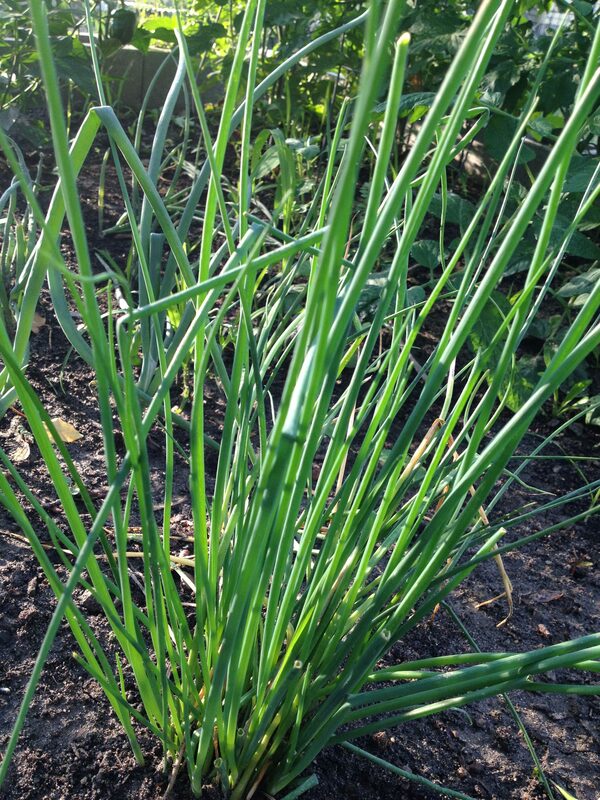 Chives with their light onion taste are perfect for adding color and flavor to many dishes. Only add them at the end of cooking or as a garnish because heat diminishes their form and flavor. 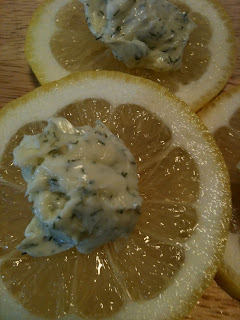 Use in dips or to top soups. 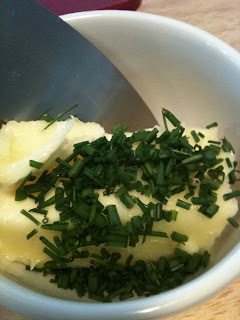 The chives’ best friend is definitely the potato. Prepare quartered red potatoes by boiling or roasting, and toss in butter and chopped chives. Season with a little salt and pepper. 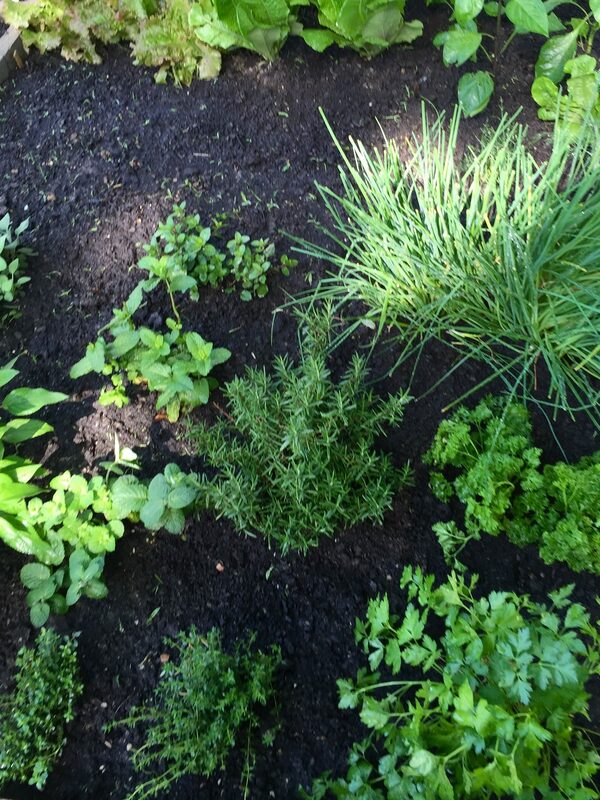 I grow flat leaf parsley and Italian curly parsley. Parsley is versatile enough to be used in most dishes for added color and flavor. Many people think because it is most often used as a garnish that parsley must not have much flavor, but it actually has mild, grassy flavor that doesn’t over power other flavors in the dish. Parsley is also great for adding moisture to dishes. Try these Chicken Cheese Burgers, yum! 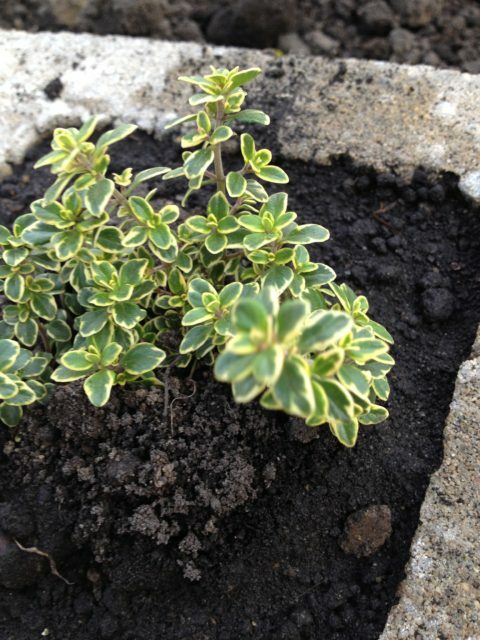 There are several different varieties of thyme. Lemon thyme is one of my favorites. 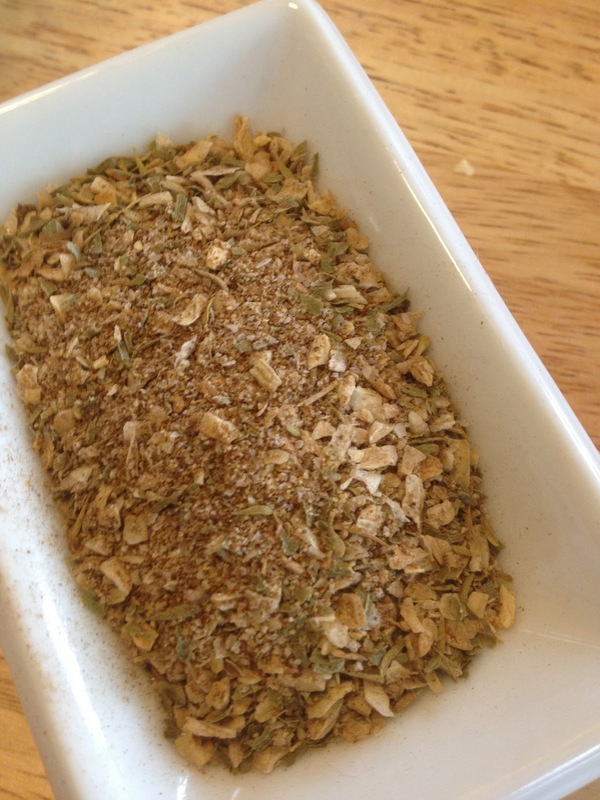 Thyme is a heartier herb with a strong flavor that pairs well with other herbs. Thyme is typically used to flavor meats. Season chicken pieces (I like thighs!) 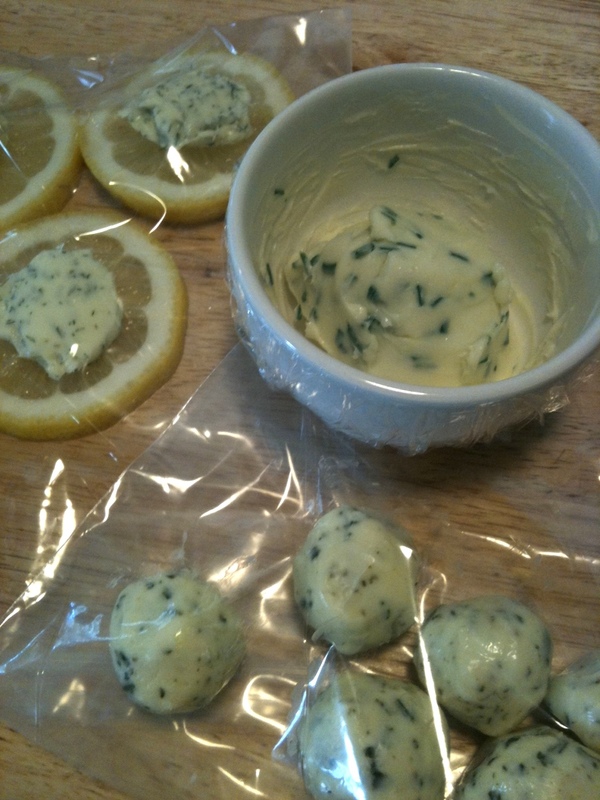 with salt, pepper, fresh lemon thyme, and minced garlic. Drizzle with olive oil. Top with lemon slices and bake. Serve with your favorite vegetable and rice or a pasta with alfredo sauce. 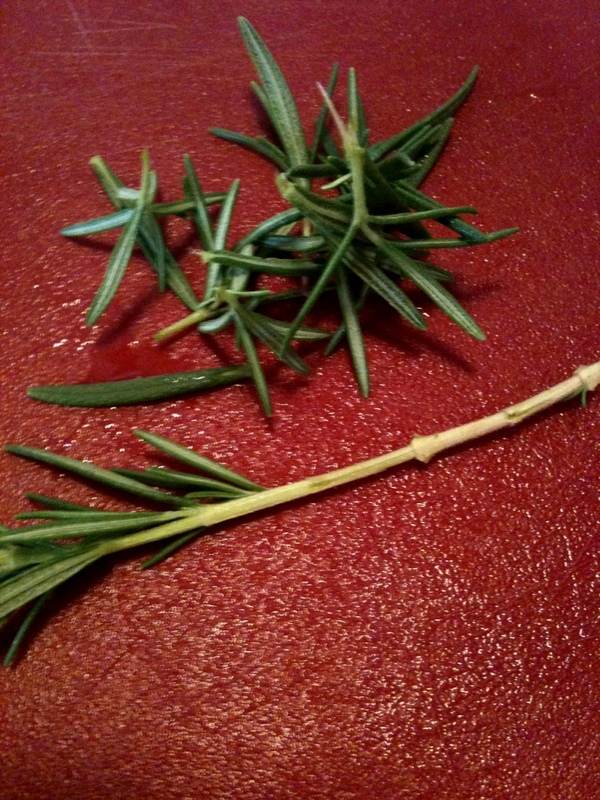 Rosemary is a strong woody herb that is typically either loved or disliked because of its pungent flavor. The taste is a lemony pine that pairs well with meats. It is best used fresh because when dried the leaves become sharp. 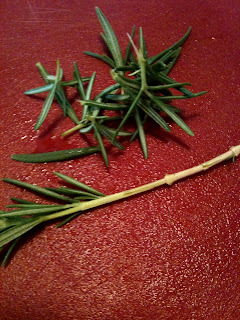 Rosemary is often used in Mediterranean and Italian cooking. 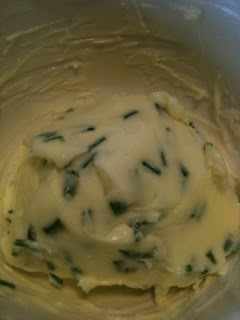 Use ch opped Rosemary to make a compound butter for topping steaks. Cilantro is another herb that people either love or not. Like rosemary, it has a very distinct and pungent flavor. Often used in Indian and Mexican dishes, it has a fresh, slightly licorishy (yes, licorishy is now a word) flavor. Mix chopped cilantro, finely chopped red onion, salt, pepper, and lime juice with mashed avocado for a yummy guacamole. 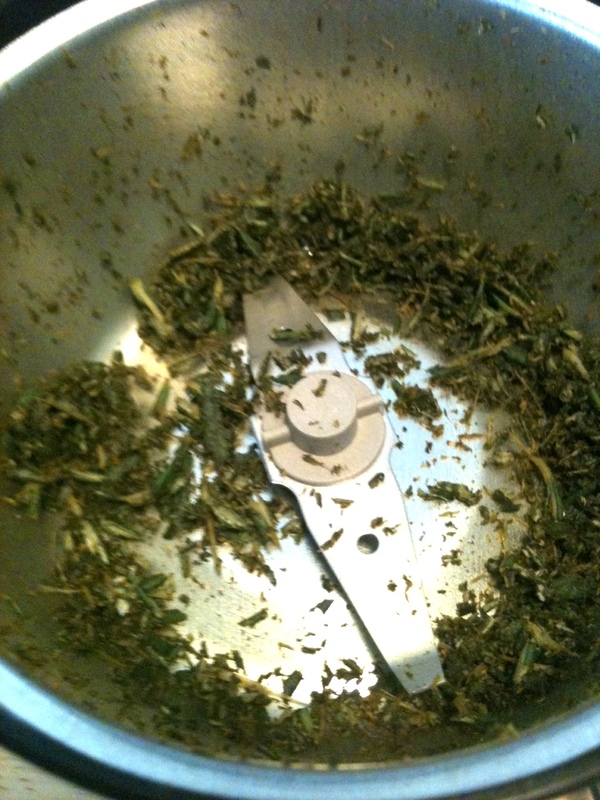 There are several gadgets that are handy for making herb use easier. 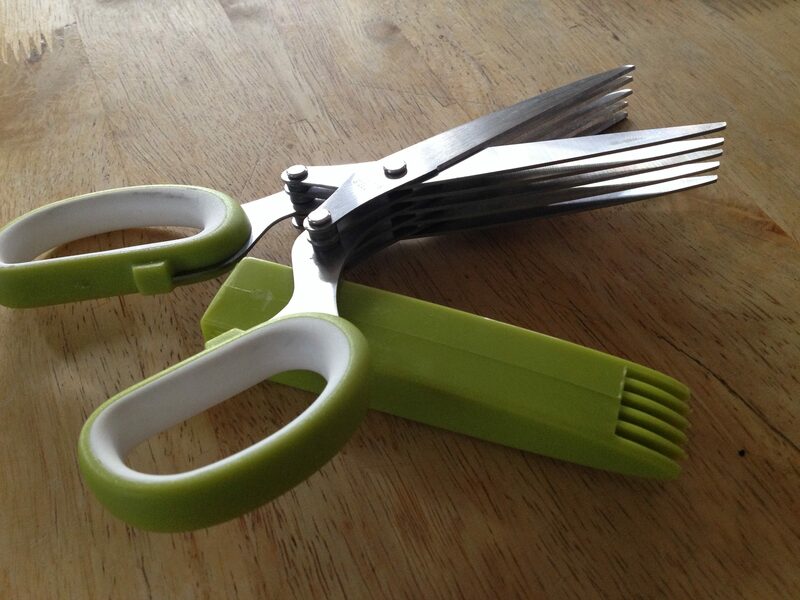 This is one that I use all of the time: herb shears. 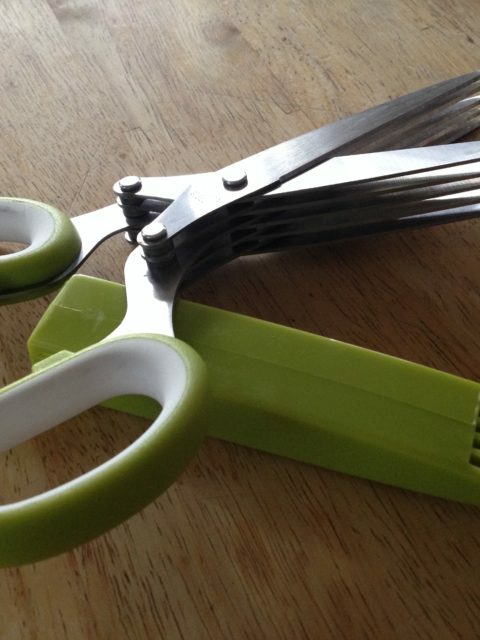 These nifty scissors make is simple to chop herbs into small pieces. Use them to do a big bunch or just a small amount right into the dish. I have no affiliation with this particular brand, but I love how sharp they are and how the cover doubles as a tool to get the herbs from between the blades. Farmers Markets: So Much More Than Produce! Farmers Markets are becoming a venue for more than just produce. According to a USDA survey in 2011, the number of Farmers Markets in the U.S. has grown from 4,685 to 8,268. Home based vendors of many different products have a place to share their talents and passions, and benefit from the foot traffic at the market. The same USDA survey showed that one in three of the people surveyed visit a Farmers Market at least once a week. Fresh fruits and vegetables are beautiful, delicious, and healthy. In this part of north east Indiana, unless they have a greenhouse or are growing indoors using growing lights or the newly popular, hydroponics, most gardeners aren’t able to plant many things until after the magical date of Mother’s Day weekend. As with other parts of the country, Mother Nature has been having a bit of a tantrum, so let’s hope warm weather is coming soon! After planting, it then takes awhile, 45-75 days for tomatoes depending upon the type and whether they were starter plants or seeds, as an example, for produce to grow and ripen. That means it may be late June before the abundant harvests begin happening. But, don’t stay away from the market until then! There are many things available earlier such as fresh herbs, peas, green onions, and garlic. Then, of course, there are baked goods such as breads, cookies and muffins, and craft or homemade items such as soaps, seasoning blends, magnets, and potholders. 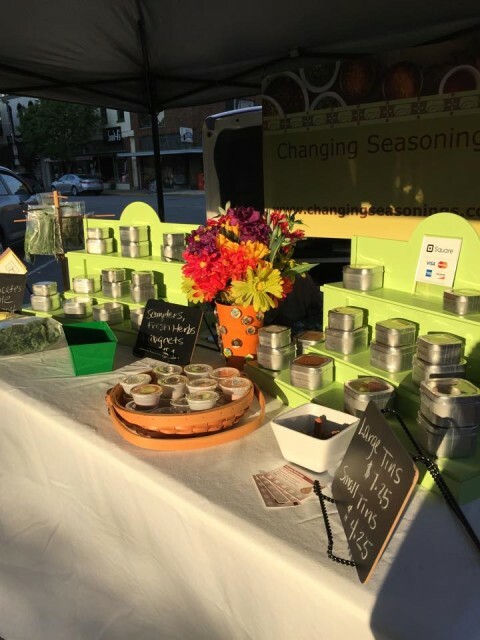 Many entrepreneurs start as home based vendors, so by shopping at the Farmers Market, you are supporting the growth of local small businesses. You are getting an item that was made, by hand, with much time and care, using quality supplies and ingredients because the final product is a reflection of the passion in the person making it. 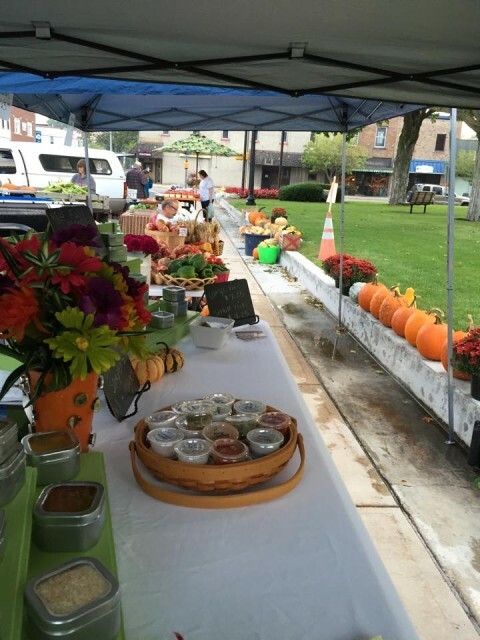 In my town, the Farmers Market is held in historic downtown, on the courthouse square. After visiting the market, you can wander into other shops and restaurants, and explore the great things available. Another of my favorite markets is in Yellow Springs, Ohio. Also close to the artsy downtown area, the vendors at that market have tasty and unique products. Shop early in the morning for a good selection, but later in the day for the best deals. Remember that vendors may leave if they sell out or if traffic is slow. Some vendors are able to accept credit or debit cards now which is helpful to you especially for higher priced items, but smaller gardening operations prefer cash with small bills (it’s hard to have change when everyone brings a $20 from the ATM). Bring your own bags for easier shopping and to be more environmentally friendly. It’s also costly for vendors to provide bags if the market doesn’t allow re-using grocery bags. Remember, there is more than produce available! Farmers Markets are a great place for trying new things like that funky looking eggplant, fresh herbs or a zucchini blossom. You are a primary marketing tool for vendors! Word of mouth recommendations or your posts on social media help them to grow their customer base, so please SHARE!! I know, it seems strange to some that I can actually ramble for an entire posting about pepper, but trust me, I can. As I’m pondering what to blog about next, and focusing on my favorite herbs and spices, I have come to the conclusion that there are several I should probably own stock in (if that were even possible…I don’t recall PEPP being a choice on the little Dow ticker thingy) and pepper would definitely be one of them. I always remember “peppering” my food heavily, and I still can’t quite fathom my younger sister’s extreme aversion to pepper in food. I can even remember getting my first pepper mill (which is amusing because I really can’t remember getting my first car!) 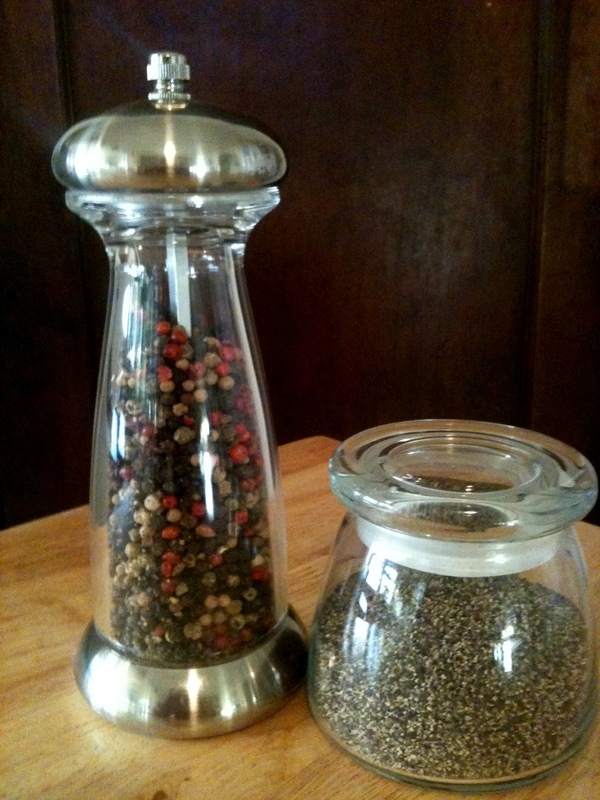 And, even though they are typically used together, I rarely grab the salt shaker in conjunction with my pepper mill. Not that I don’t like salt…I will chat about it at another time. I just use salt in moderation, only as it’s needed in the recipe…but, I love the flavor of pepper in my food! Like garlic, pepper can be found is several forms in my kitchen…fine and coarse ground black pepper, rainbow peppercorns in my pepper mill for table use, and peppercorns to be very coarsely ground using either my mortar and pestle or an electric spice grinder. Black pepper is a flowering vine and peppercorns are the tasty fruit of the vine which are dried and used as a spice. Most people purchase the already finely ground black pepper and use it from a shaker. After reading this blog, I hope you invest in two things: a pepper mill and what you often see called “rainbow” peppercorns. 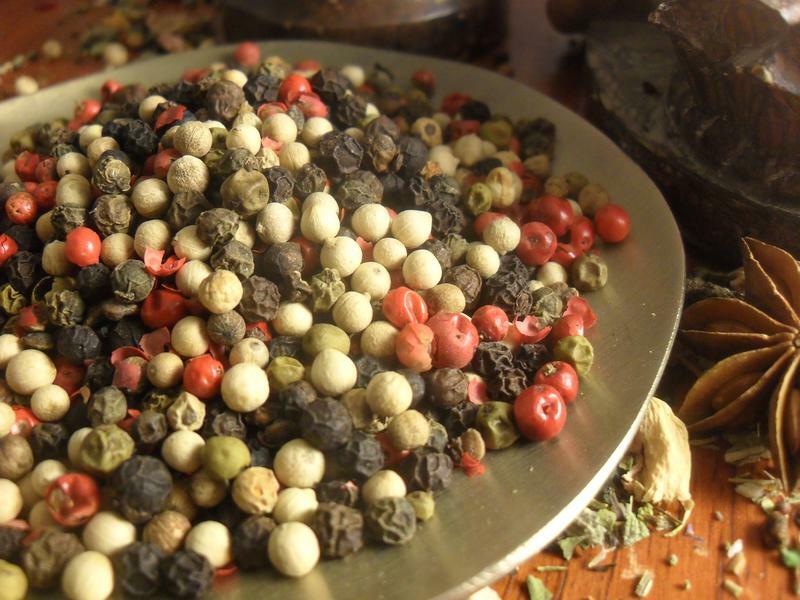 There are several types of peppercorns; black pepper, which is the dried, ripe fruit of the pepper vine, green pepper, which are the dried unripe fruit, white pepper, which is the dried seeds, and pink pepper, which is the dried fruit of a different plant. Each has it’s own distinct essence and freshly ground together, they are very flavorful and enhance the taste of your food. As with every spice, being freshly ground provides a more intense flavor. My motto for pepper is the same as my motto for bacon: everything’s better with pepper! (I’m certain those people closest to me are shocked that it has taken me three blog posts to mention bacon!) And, now that I have mentioned it, I am going to go fix some bacon…and pepper it heavily! 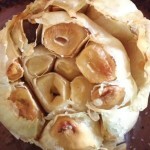 Garlic: Vampire deterent and super tasty! I can guarantee that there isn’t a vampire anywhere that would venture within a thousand feet of our home…they could probably sense the tons (okay, not literally…but close) of garlic in my kitchen. At this moment, if you peeked into my cupboards and fridge, you’d find garlic in nearly every form available: fresh, roasted, minced in a jar, whole peeled cloves in a jar, garlic salt (fine and course ground), garlic powder, pickled garlic, garlic paste and garlic infused olive oil (inserting plug for our local gourmet olive oil and vinegar shop, The Olive Twist, here…yummy stuff!). If a recipe calls for garlic, you can bet I will add extra…and if the recipe doesn’t call for garlic, it might just have some added anyway! Other than being wonderfully flavorful, garlic even has several claims of health benefits: helping to manage blood pressure and cholesterol, and antioxidant effects. I’m not a doctor or even an herbal medicine expert, but if garlic does indeed provide those healthy benefits, we’ll just consider it a bonus! 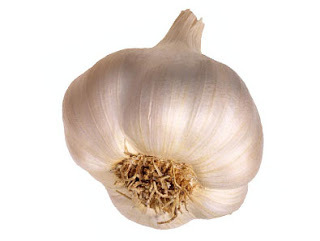 A couple things about garlic to remember: if you have a fresh bulb of garlic and it is sprouting, it’s past its prime…you can use it, but the flavor might be impacted, and if it’s mushy or crumbles, its just not good anymore. 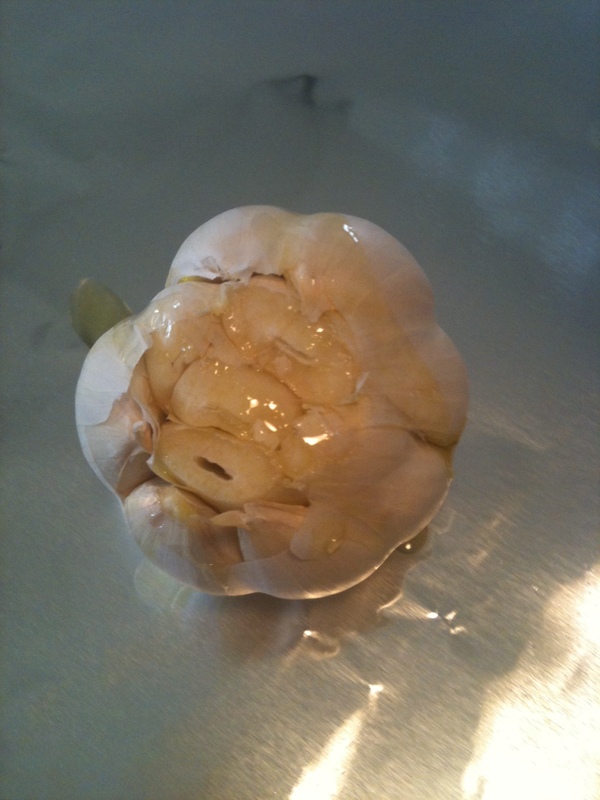 The finer you chop garlic, the more potent the flavor will be and raw garlic is more potent than cooked. 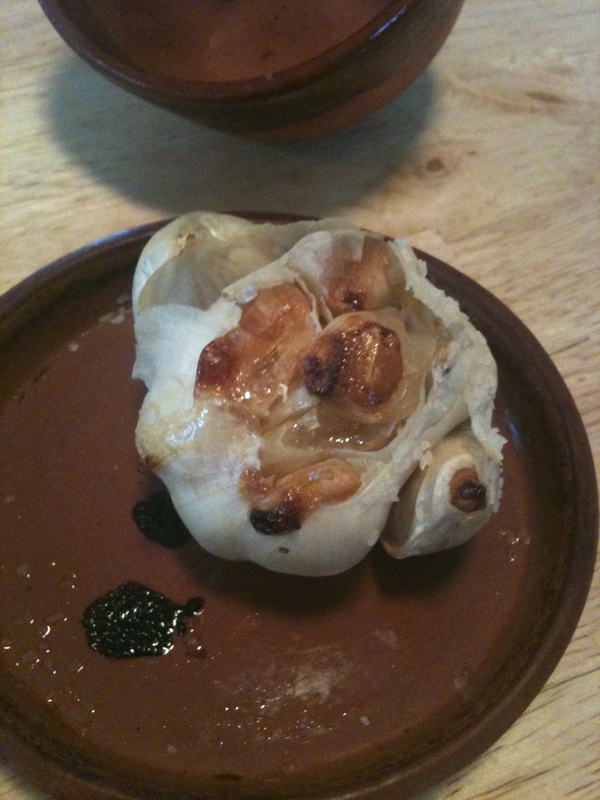 Cooked garlic becomes wonderfully sweet. But, if you overcook garlic it will turn bitter…so toss it in to the dish a little later in the cooking process. As a time saver, there is absolutely NOTHING wrong with having garlic in a jar in the fridge because having it handy might encourage you to use it more often. The minced is great to have…not many people have the desire to stand and finely mince multiple cloves of garlic. Getting those teeny, tiny pieces can mean the loss of fingers if you aren’t careful! 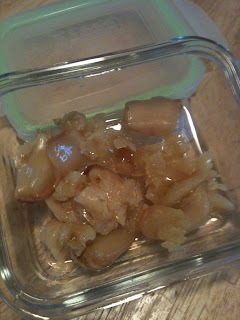 My roasted garlic has been depleted, so I will be roasting some more tonight. I love the way it makes the house smell!! 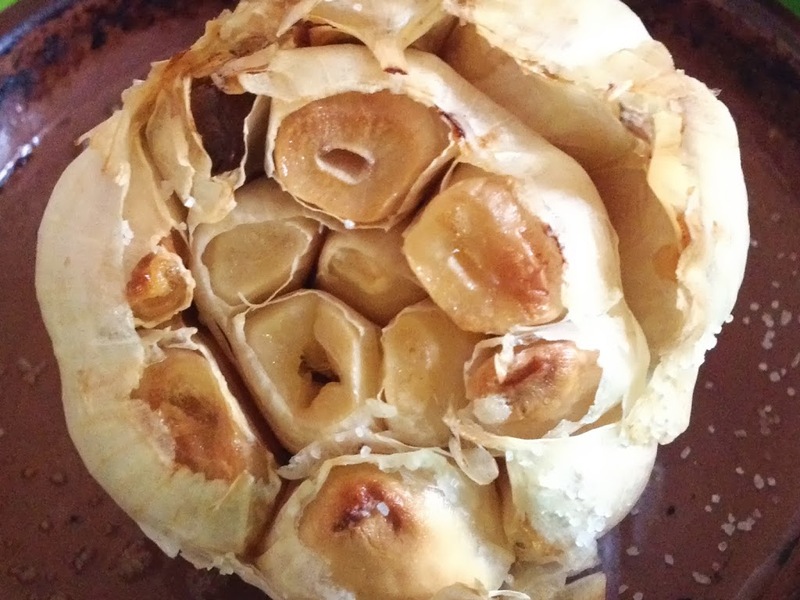 Roasting garlic is simple and the finished product can be used for many things, one of my favorites is as a quick and easy appetizer for unexpected guests. Just set it out with crackers or large croutons (I make my own from day old french bread). My problem is not eating it all before it makes it to the refrigerator. To roast garlic, you can either use a handy, dandy garlic roaster or simply a piece of foil. Preheat the oven to 425 degrees. 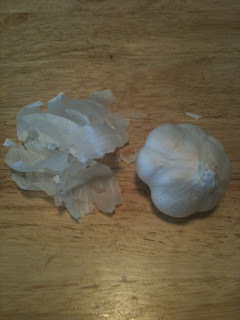 Peel any loose layers of the paper-like skin of the garlic away, and cut the tips off of the cloves. 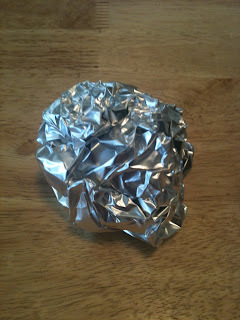 Set the whole bulb, cut side up in the roaster or on the foil. 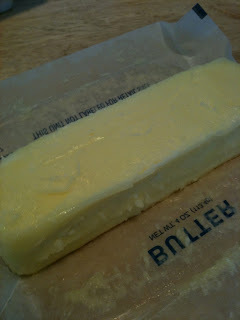 Drizzle with a small amount of olive oil, and sprinkle with a generous pinch of salt (I use Kosher or Sea Salt). 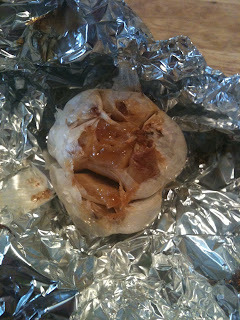 Put the top on the roaster or close the foil around the garlic. Place in the oven and cook for about 45 minutes. The smell will be amazing!! The garlic will become soft and the edges will brown slightly. Allow to cool. Then pull the cloves apart and squeeze gently into a storage container. Then, lick fingers (of course!) 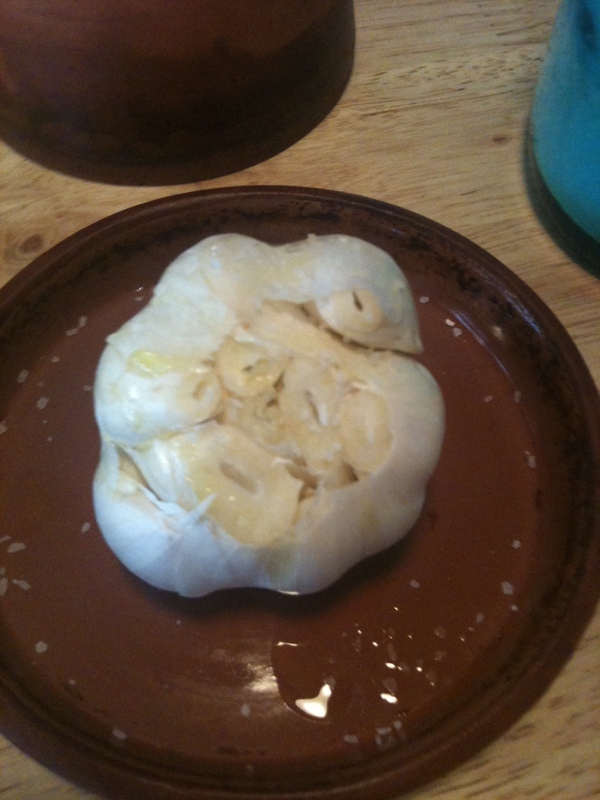 and eat half of the garlic before it gets put into the fridge! 🙂 oh wait, maybe that’s just me!! To make sure that we are talking the same food language here, I thought I should define what I mean by “seasonings.” When I say seasonings, I am referring to the things that can be added to food to alter or enhance it’s flavor such as herbs, spices, oils, and vinegars. Primarily we’ll be talking herbs and spices. So, what is the difference you might ask?? By definition, herbs are plants that have seeds, leaves, flowers, barks, berries or stems that are used to flavor foods. Some are used for medicinal purposes as well. Spices are the result of an herb being dried. And, someone way before me had the brilliant idea of combining the flavors that are typical in certain foods to make spice blends…a busy cook’s best friend! Why blog about seasonings?? Because I can talk forever about something I am passionate about, and because many family members and Facebook friends are probably tired of hearing my everyday menu play-by-play. Maybe, just maybe, there are people out there interested in great food and want to cook for their families, but don’t know how to make the same ol’ chicken into something new and yummy. Hopefully, we can share easy, inexpensive and fast ideas. There are so many tasty flavors out there, and we need to get away from the idea of just salt (a sometimes needed, much overused spice) and pepper on food!! I’ll share my favorite seasonings (look out…my spice collection rivals most of my girlfriend’s shoe collections!) and amazing recipes to make boring meals exciting. And, to help me get out of any spice rut I might have fallen into, I will explore the hundreds of herbs and spices available. 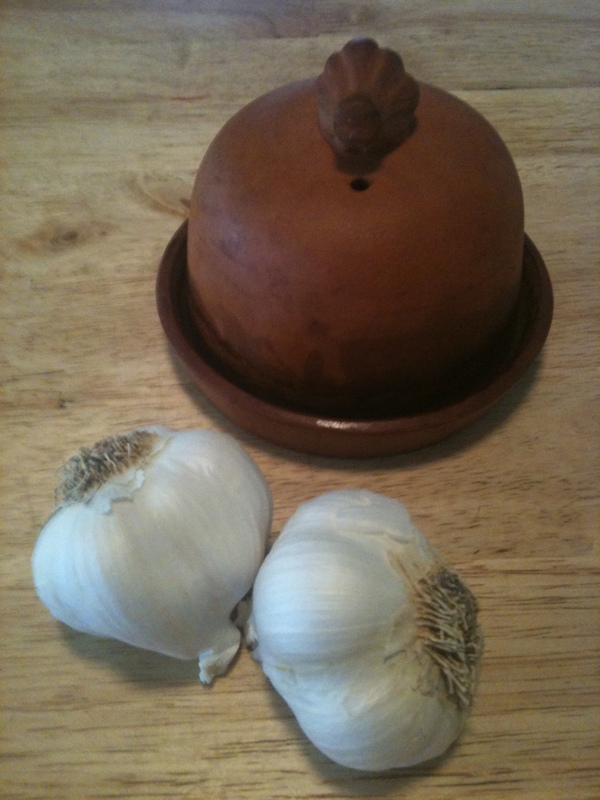 I’ll start with an easy one…and my very favorite: Garlic.